We offer free impartial advice. Over 20 years' experience in the industry. There is no job too small or too large for us. 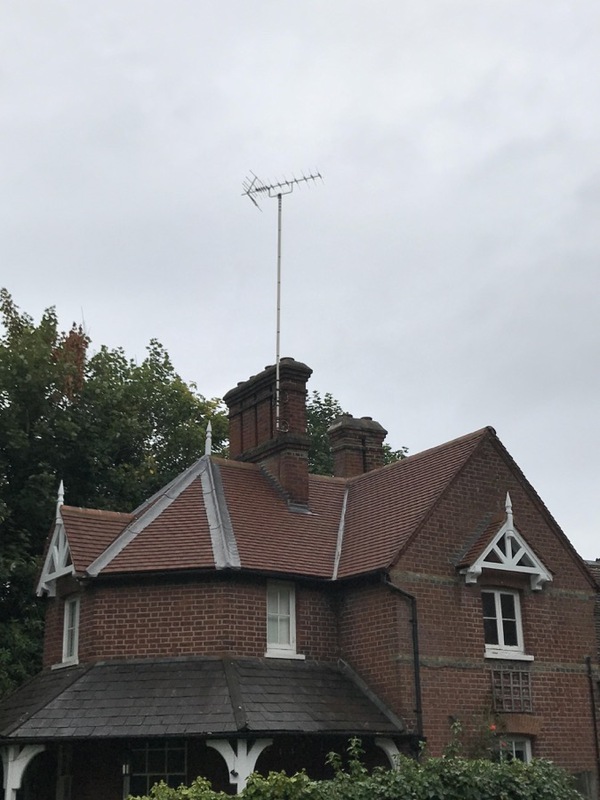 We are RooferUK: a team of roofing experts, based in the Watford, North West London and surrounding area, dedicated to providing the highest quality in roof maintenance and installation. With over 20 years of industry experience, we have been consistently delivering quality service to a wide range of highly satisfied customers. 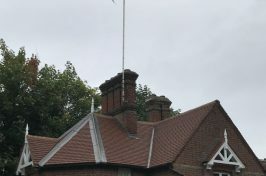 From chimney stacks to slipped roof tiles, the services we offer are extensive, and always undertaken with the top levels of professionalism and care. We believe knowledge is key. 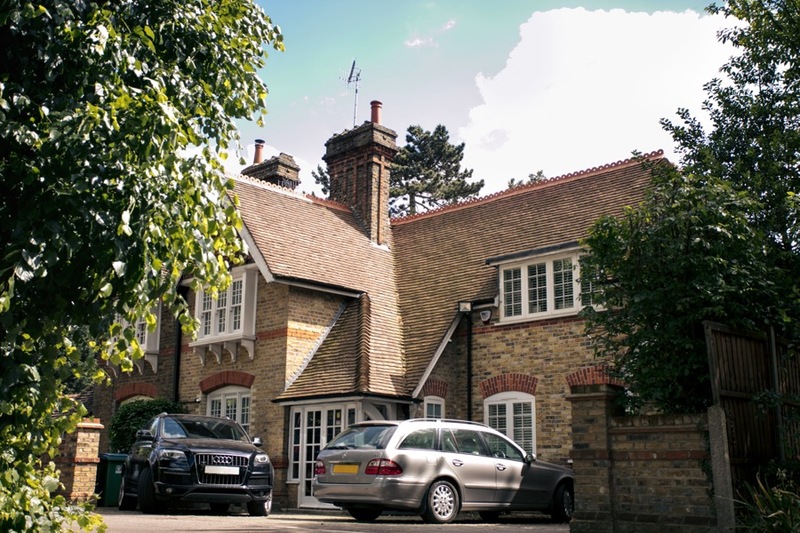 Our team’s combined expertise mean that we’re able to cover all areas of roofing. We use the best materials available, and understand the methods needed to generate a hassle-free process for you. We’re so confident in our abilities, that we also provide a 10 year guarantee on all our new roofs. 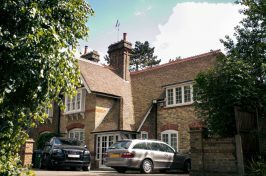 Get in touch with our friendly team today and we’ll help you with any questions about our roofing services in the Watford, Hampstead and Highgate areas. Fill out our consultation form or call us for a free ‘no-obligation’ quotation. Our friendly staff are on hand to answer your enquiries. Call us today! RooferUK is a registered company in England.